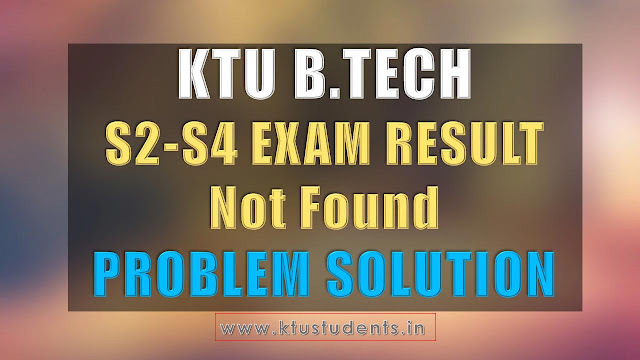 KTU B.Tech Revaluation Result S2-S4 Examinations 2016-17 Results are Shown No record found ktu.edu.in website.Here we Explain a Solution of this Problem .Try This. Go to KTU e-Gov Portal [in Desktop Mode]-Click Here . 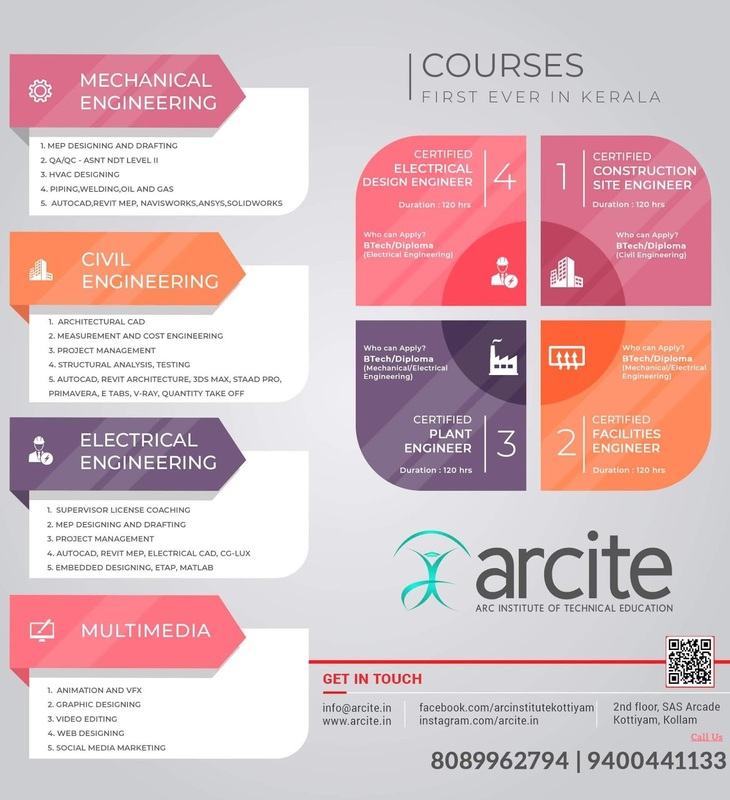 Then Select "Revaluation Grade" corresponding of "B.Tech S4 Examination 2016-17" and "B.Tech S2 Examination 2016-17"